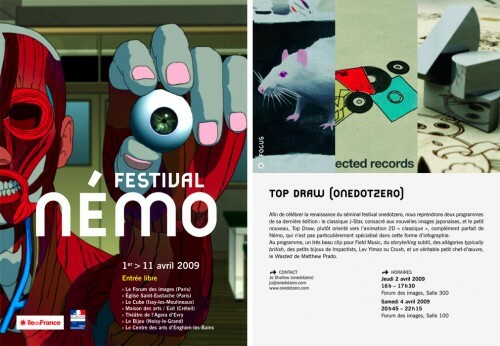 “Leo’s Song” is screening as part of the onedotzero compilation program Top Draw, at the Némo Festival in Paris on April 2nd & 4th, 2009. 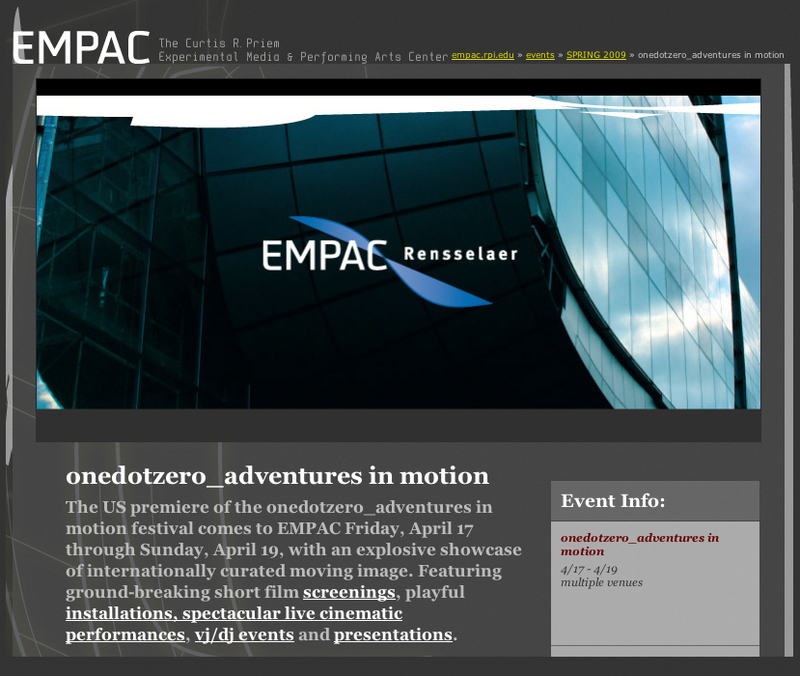 “Leo’s Song” is included in the International Short Films Program at the 9th Annual MVFF on March 14, 2009. Our latest Northeastern Promos are featured on Motionographer as a quickie post (November 11, 2008).